New starters are a key concern for any organisation, as they often have different working practices and varying levels of IT knowledge. 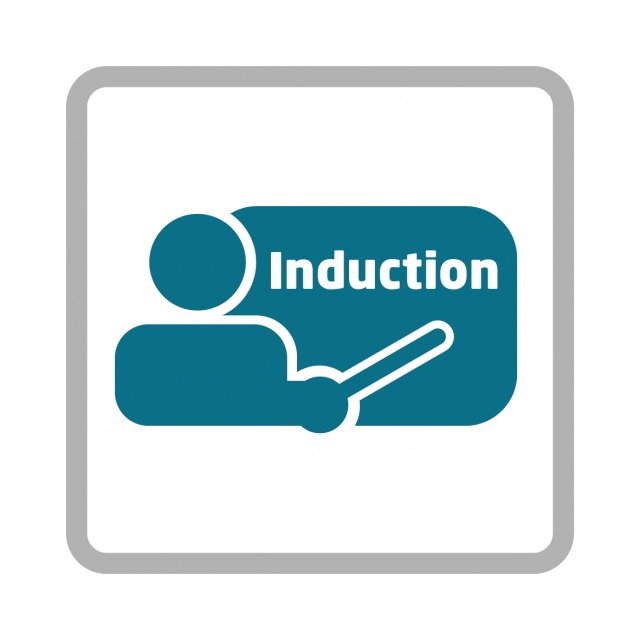 To make sure that they get the best from your IT systems from day one, we work alongside you to develop induction training and even deliver that training on your behalf. Fusion also has the experience to deliver training onsite; either in a classroom environment, on a one-one basis, or remotely, by Webinar. In each instance, we ensure that you receive accurate feedback on new starters and their progress.